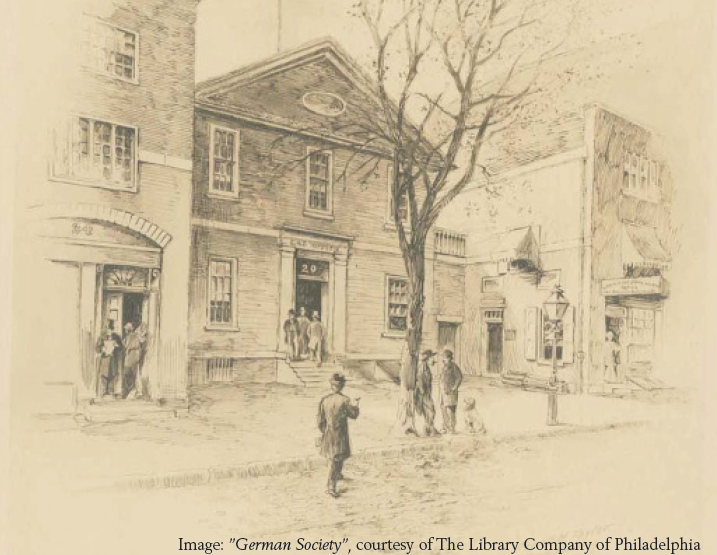 Although divided by language and congregations, Swedes and Germans were both ethnic minorities within the predominantly English-speaking colonies of Delaware, Maryland, New Jersey, New York, and Pennsylvania. Speakers this year include Dr. Linda Rugg, professor of Scandinavian Literature at Berkeley University; Dr. A. Gregg Roeber, professor emeritus of early modern history at Penn State; Lisa Minardi, PhD candidate in American Civilization at the University of Delaware; and Rev. Dr. Kim-Eric Williams, curator and archivist at the Mr. Airy Lutheran Seminary Archives. Registration for the conference includes breakfast and lunch: $60 per person ($35 for students and teachers). Early bird $50 registration is offered through October 12th. Registration deadline is Friday, November 2nd. The 18th Annual New Sweden History Conference is a collaborative effort of The American Swedish Historical Museum, The Swedish Colonial Society, Delaware Swedish Colonial Society, The New Sweden Centre, Kalmar Nyckel Foundation, Old Swedes Historic Site, Trinity Episcopal Church in Swedesboro, and NJ, McNeil Center for Early American Studies of the University of Pennsylvania. This year’s conference is supported by grants from the American Scandinavian Foundation, the Swedish Council of America, and New Sweden Alliance Incorporated.